14. Selected Poems. New York: Scribner, 1929. Reprints Variations (2), Improvisations: Lights and Snow (formerly LIGHTS AND SNOW, 7), House of Dust (9), and Seven Twilights (10a). 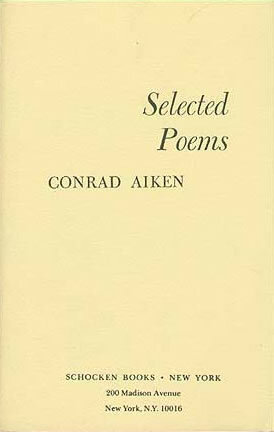 Awarded the 1930 Pulitzer Prize for poetry.